What lightbanks can I put fabric barn doors on? 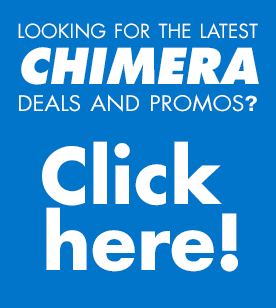 https://chimeralighting.com/wp-content/uploads/2017/08/chimera-lighting-logo-copy.png 0 0 Chimera Lighting https://chimeralighting.com/wp-content/uploads/2017/08/chimera-lighting-logo-copy.png Chimera Lighting2017-02-21 08:38:272017-07-03 13:36:54What lightbanks can I put fabric barn doors on? Metal Honeycomb Grids vs. Fabric Grids? What is an ez[POP] fabric grid?